just wait few seconds stream will play automatically , if you are unable to listen then there is something wrong with your audio codec or windows media player plug-in. internet explorer is best option for playing fm radio. other music includes popular tracks from 80′s and 90′s . 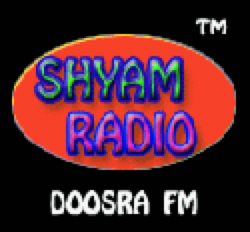 this is also a 24 hours day and night Tamil FM online radio.